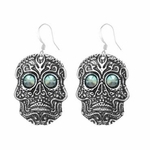 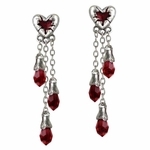 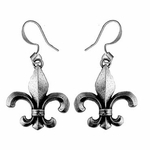 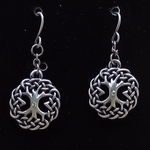 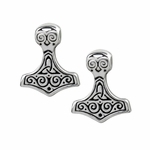 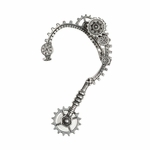 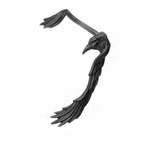 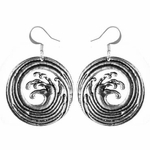 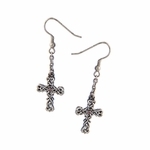 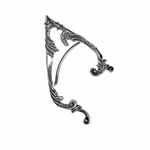 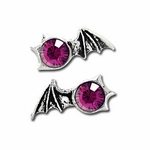 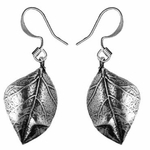 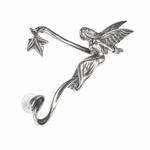 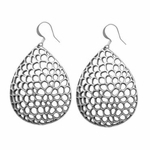 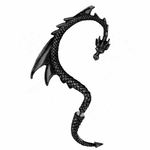 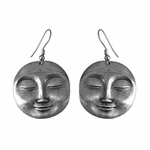 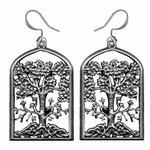 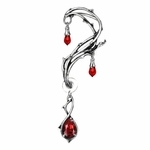 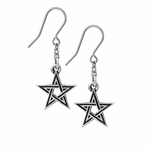 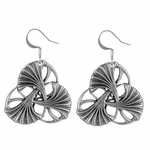 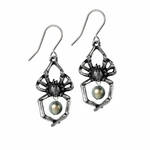 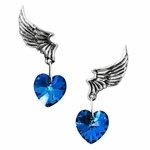 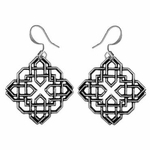 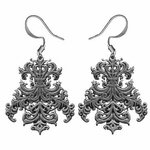 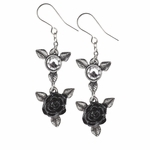 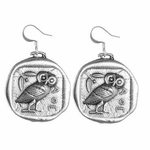 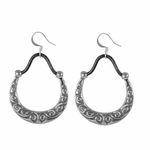 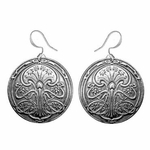 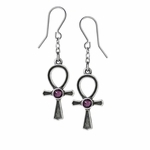 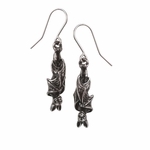 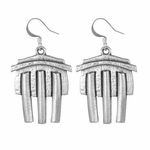 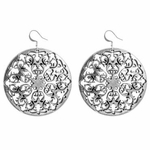 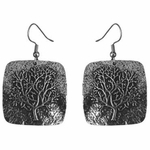 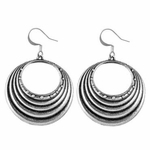 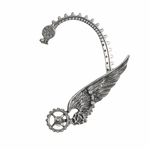 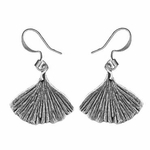 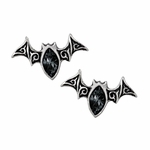 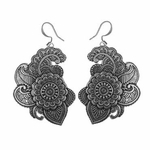 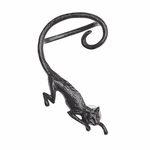 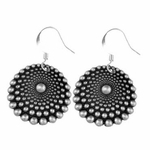 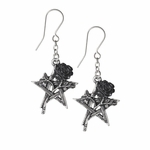 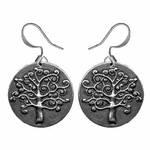 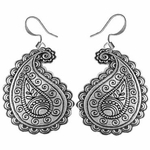 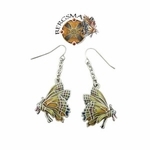 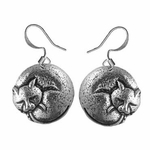 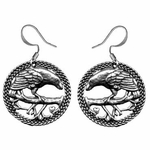 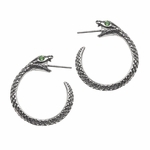 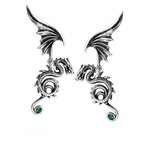 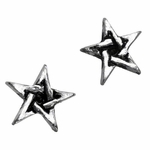 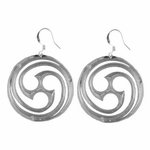 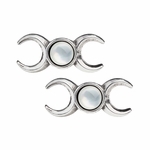 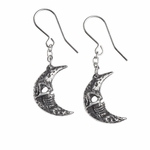 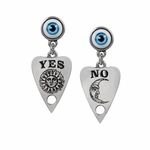 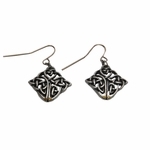 Our extensive collection of fantasy earrings is sure to provide for any accessory need you might have! 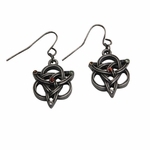 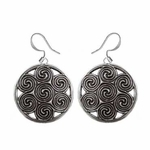 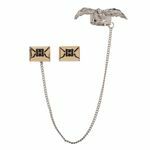 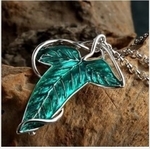 With Celtic designs, dragonflies, mermaids and more, anyone with an appreciation for whimsy will love these wearable pieces of art. 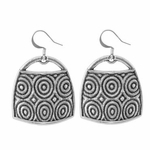 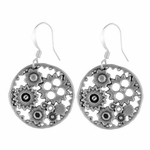 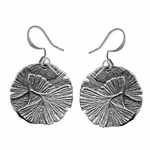 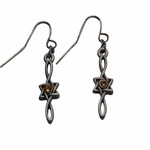 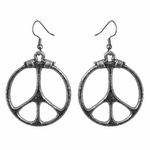 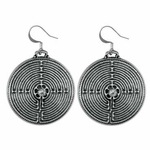 You're sure to find something special to adorn your ears!